Get ready for the show of a lifetime! 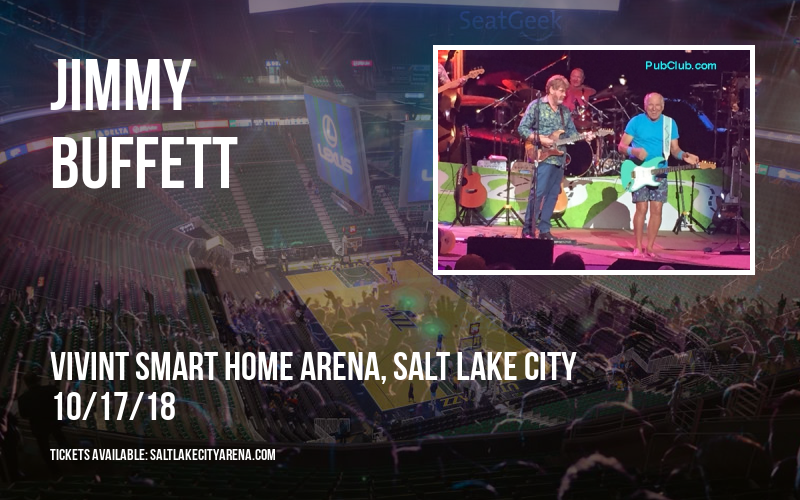 On Wednesday 17th October 2018, the incredible Jimmy Buffett will arrive at the Vivint Smart Home Arena!! 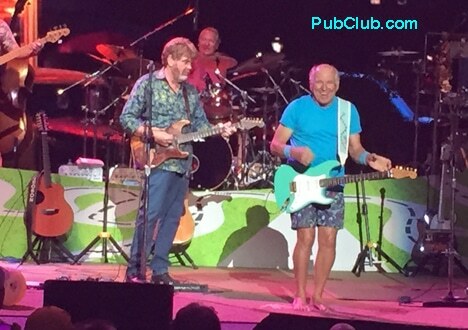 Get ready for a night of the very best entertainment that money can buy! This is the show we've all been waiting for… Don't miss your chance to be a part of an event that you will never forget! Grab your tickets NOW!